What could possibly be the high point of an episode that not only talks about Josh Grobin and Tony Danza as a father and son detective tag team but also has a nargument about carrier pigeons? Well how about an interview with legendary pop culture expert Dr. Arnold Blumberg!!! 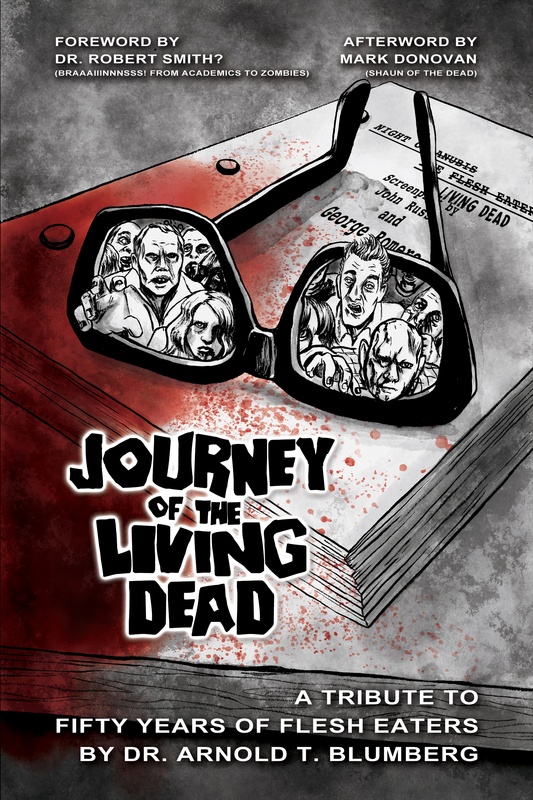 We talk a little about everything but focus on his new book ‘Journey of the Living Dead’ a tribute to fifty years of flesh eaters. He has a way of classing up the joint. 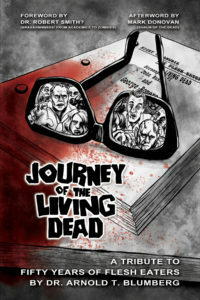 Get your hands on Dr Blumbergs book right here!